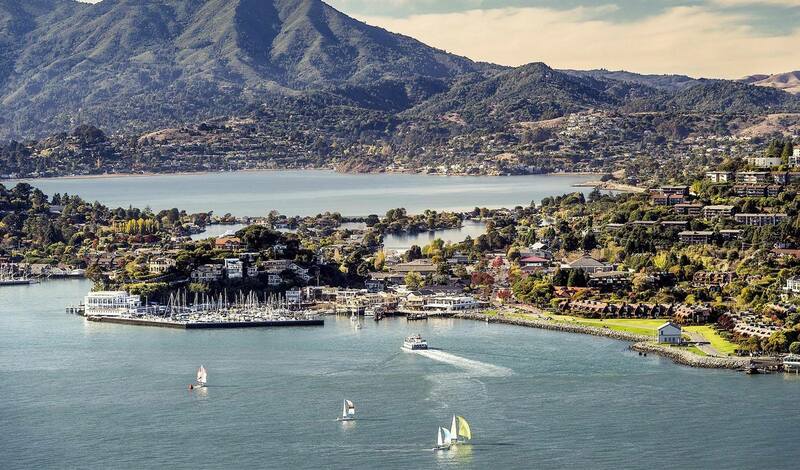 Situated on the bank of the Bay, you won’t find homes with more iconic views than in Tiburon. 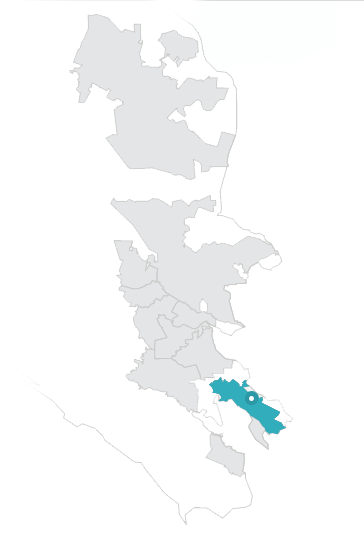 This is a tight-knit community with family-friendly neighborhoods that enjoy unequalled access to the cultural resources and energy of San Francisco. The main road leading into Tiburon can be slow moving so commuters are encouraged to use the ferry. However, many locals argue that with a fantastic downtown, great restaurants, endless water sports and incredible road bike routes, why would you ever need to leave? Residents are especially proud of the Reed School District, featuring two highly-regarded elementary schools and a middle school. Tiburon is served by Redwood High School in nearby Larkspur. Festivals, picnics, and others gatherings are common at Blackie’s Pasture, a pristine grassy area along the water’s edge that attracts both lazy Sunday New York Times readers and kids with soccer balls. For the more active, there is a 3 mile paved bike trail that starts at Blackie’s and ends at the Tiburon library, offering stunning views of the Bay and the Golden Gate Bridge. 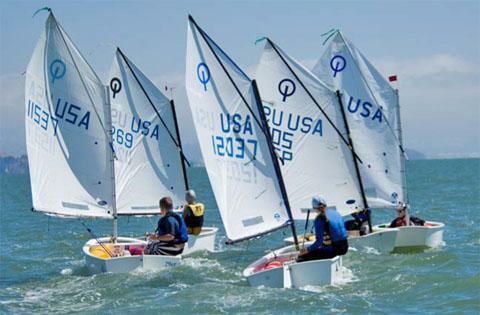 Two local yacht clubs (Corinthian and Tiburon) offer residents plentiful water sport options as well as convenient access to kayaking, stand up paddle boarding, and even water yoga (hey, this is California!). 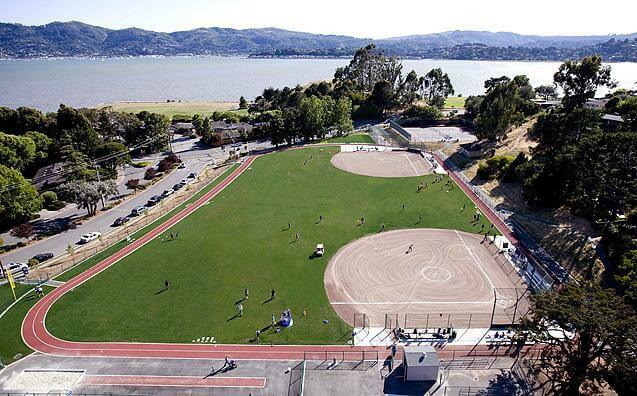 For those who prefer to stay dockside, string up that racquet because this is also an active tennis community with two private tennis and swim clubs; Tiburon Peninsula Club and Belvedere Tennis Club. 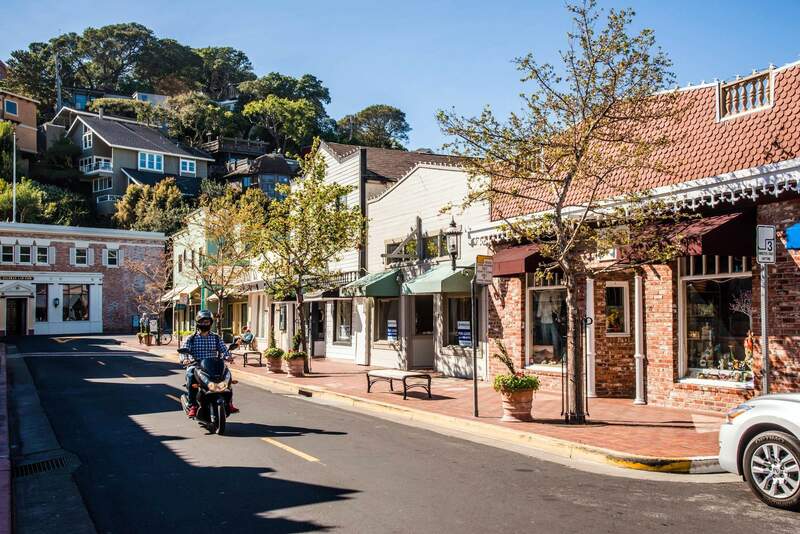 Perhaps the best part of Tiburon is its cobblestoned Main Street boasting an old-school candy shop, a checkered tablecloth pizza joint, and Sam’s, a local favorite featuring great views of the City (and a great Bloody Mary). For an evening out, enjoy the Tiburon Playhouse but never miss an opportunity to attend Friday Nights on Main featuring live music, local food and face painting. Friday Nights on Main is pure summertime magic for the whole family.